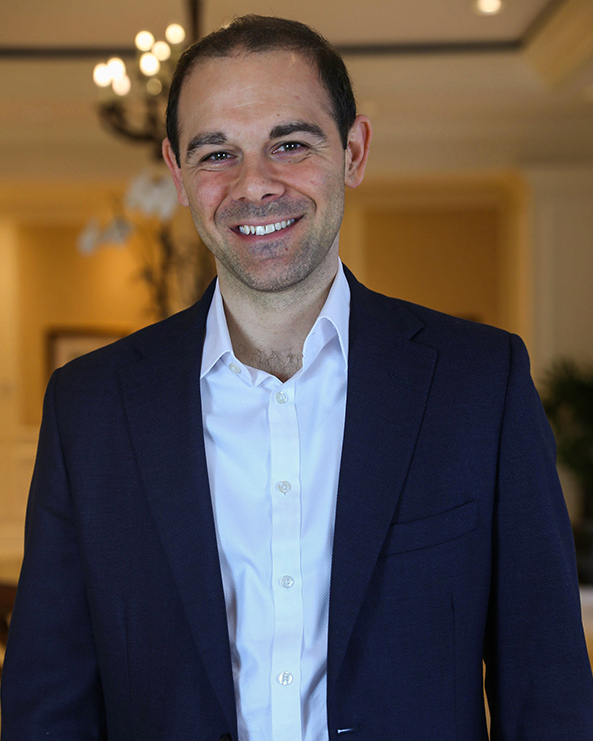 Alessandro Colantonio brings 12 years of experience in the hospitality industry and nearly 10 years with Gencom. As Executive Vice President of Acquisitions & Capital Markets, Mr. Colantonio oversees all acquisition and disposition related functions for Gencom. Overseeing a team of associates and working closely with Gencom’s Asset Management, Real Estate, Finance and Legal teams, primary functions include identifying, sourcing and pursuing new acquisition and/or business development opportunities, screening and analyzing potential projects, financial and risk analysis, market feasibility, transaction and equity joint venture structuring, investor relations; and reviewing, approving, negotiating and finalizing contracts with brands, equity partners, debt providers, legal counsel and related 3rd parties. Mr. Colantonio’s experience has spanned a number of North American, South American, Caribbean and European markets and Mr. Colantonio has been directly or indirectly involved in over $1.0 B of transaction volume including acquisition, disposition, recapitalization, financing and strategic platform investment strategies. Mr. Colantonio also plays an integral role in Gencom’s Executive Committee, key steering committees and is responsible for coordinating and presenting new business opportunities for approval by the firm’s Principal and key investors. Alessandro holds a Bachelor of Business Administration, concentration in Finance, from the University of Miami. He currently resides in Miami with his wife and daughter.